Lilly Workneh is the Editor-in-Chief of Blavity News and its sister brand Shadow & Act. She leads the editorial vision of these digital platforms and their mission to amplify, unpack and celebrate the many aspects of the black community. 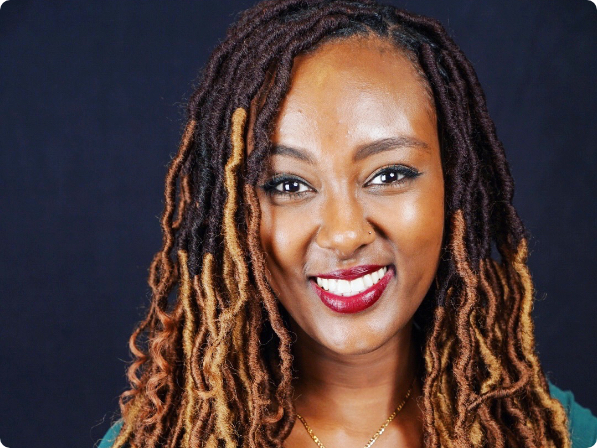 Workneh previously served as the Lifestyle News Editor at TheGrio.com and later led HuffPost Black Voices as senior editor for three years, where her work landed her recognition as a Forbes 30 Under 30 2018 inductee.